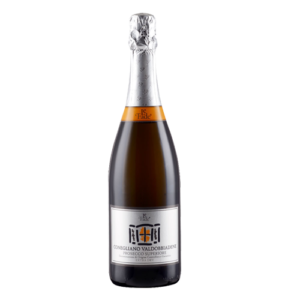 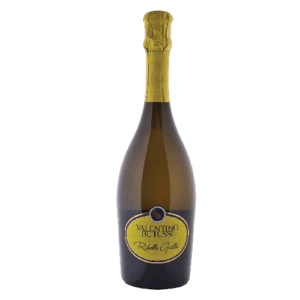 SPARKLING WINE Archives - Lettieri & Co. 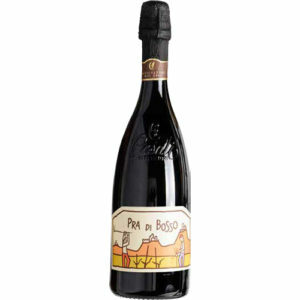 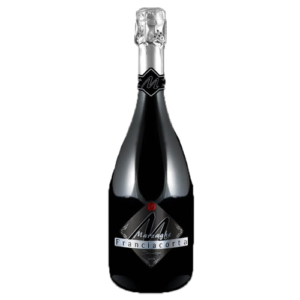 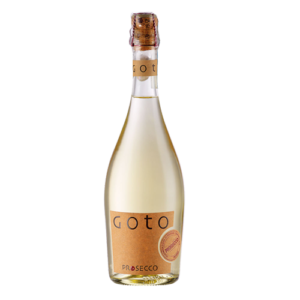 This sparkling wine is ruby red with notes of purple violets showcasing a fruity, flirty medium body, with intense flavor and a slightly tannic finish. 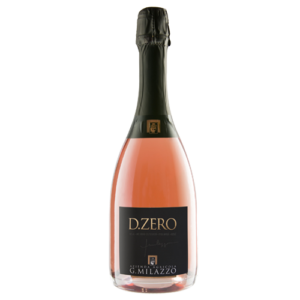 Wild strawberry, lychee and exotic red fruits greet you on the nose, with elements of rose florals and salinity from the close proximity to the Mediterranean enhancing the palate and contributing to the lacy perlage, featuring a lengthy chalky finish.